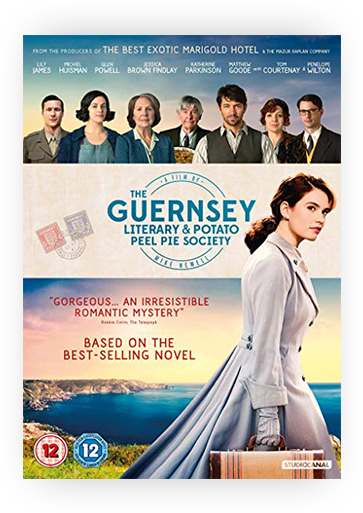 Based on the book of the same name and our small island’s big history, The Guernsey Literary & Potato Peel Pie Society tells the story of writer Juliet Ashton and her relationship with an eccentric group of people who, having suffered the experiences of Occupation during WWII, find solace in books, reading and the simple pleasure of each other’s company. Discover the history behind the film and the Island that inspired its story. "There's more to that story than they like to let on…"